Whether or not you have prescription glasses or contacts, it’s essential to have an annual eye exam because eye exams do more than check and update your prescription. 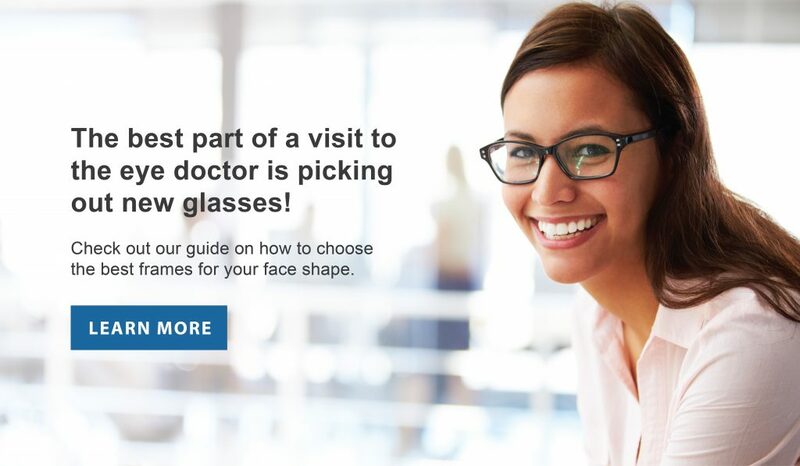 They’re also designed to check your overall eye health. Many eye conditions don’t have a sudden onset; they gradually become worse over time. By having an eye exam at least once a year, you’re taking steps to ensure that your eyes are as healthy as possible. Here are six signs you might need an eye exam. 1. Do you squint or find it difficult to focus? Do you find yourself squinting when looking at your phone? Is small print becoming more difficult to read? As we age, our eyesight ages with us. Two common vision issues that lead to squinting are nearsightedness and farsightedness. Nearsightedness is characterized by seeing the objects in front of you clearly, but struggling to see objects far away. Farsightedness is the opposite: patients are able to see faraway objects clearly but struggle to see objects near them. Outdated lenses can also cause you to squint without you even knowing. Glasses with the right prescription can save your eyes—and your head—from the strain of squinting. During your annual eye exam, your eye doctor will check your prescription and make sure it’s properly correcting your vision. 2. Do you have frequent headaches or migraines? Headaches can have many causes: stress, illness, fatigue, changing vision, and more. Squinting to see objects can strain the muscles around our eyes, causing painful, frequent headaches. For those straining to see—even if you aren’t aware of it—headaches can become a constant companion. Migraines are a completely different beast. Auras, spots, and vision disruptions are common and can accompany migraines; however, the migraine pain is not always consistent. Migraine pain can be experienced before, during, or after other symptoms. If you are experiencing visual obstructions caused by migraines, consult your eye doctor. 3. Are your eyes tired? Do your eyes hurt after reading or after extended computer usage? Eye pain can be a sign of eye fatigue. Eye fatigue can be caused by prolonged computer usage, allergies, lack of sleep, illnesses like the flu, outdated prescription glasses or contacts, or more serious conditions. 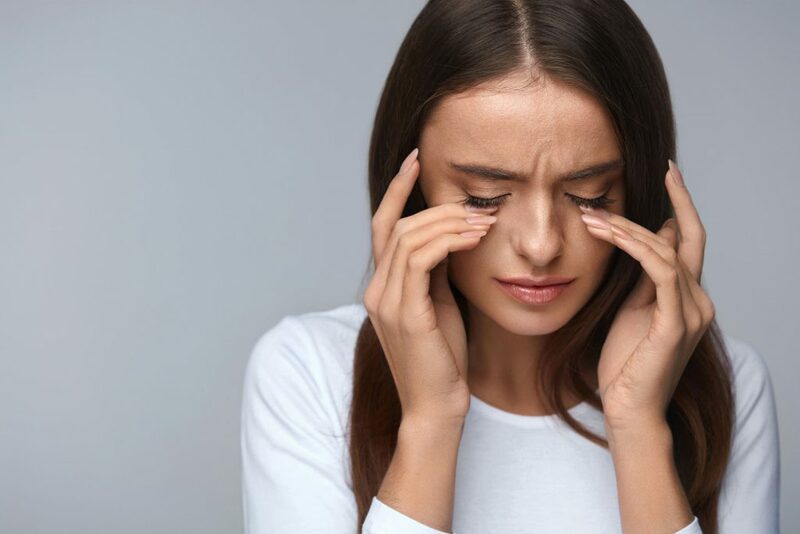 The symptoms of eye fatigue should dissipate after a few hours, but if the fatigue extends over three or more days, you should consult your eye doctor—it could be a sign of an eye infection or an indicator that your overall eye health needs to be examined. If you are experiencing eye pain caused by specific movements, such as looking left or right, it’s important to schedule an eye exam immediately. This is not common and could be the result of something more serious. 4. Have you experienced visual disruptions? Visual disruptions, or something that affects your ability to see clearly, come in many forms and happen for different reasons. Migraine auras, visual auras, blind spots, and floaters are the most commonly experienced visual disruptions. While all can be caused by migraines, they don’t always manifest with migraine pain. Each is characterized by a different visual anomaly and should dissipate in 10 to 30 minutes. However, if visual disruptions appear suddenly, consult your eye doctor immediately. Sudden disruptions could be a sign of something more severe— such as retinal detachment, retinal tears, or retinal holes. Visual auras are the most common. They are characterized by a spot in your vision causing distortion. Bright spots and flashes are also common. Migraine auras manifest differently for each patient. Some patients may experience visual auras with distortions in their vision, while others feel tingling in their limbs or have difficulty speaking. Ocular migraines, or blind spots, are blind areas in your vision or shadows that move across your vision. Floaters are caused by the thickening and clumping of the clear gel between your lens and retina. It appears as a colorful or dark string or clump floating through your field of vision. These are not serious, just irritating. 5. Are your eyes sensitive to light? Everyone’s a little sensitive to light. Some of us have issues with strong fluorescent lighting, while others struggle on sunny days. Varying levels of light sensitivity aren’t uncommon. For headache and migraine sufferers, light sensitivity can be as common as any other symptom. However, pain from bright lights or prolonged adjustment to changing light—longer than five minutes—can be a sign of an eye infection or inflammation. If you experience a sudden change in your sensitivity, you might need an eye exam. 6. Have you had an eye exam in the last two years? Eye exams are for more than just checking your eyesight. They’re also necessary for checking your overall eye health. 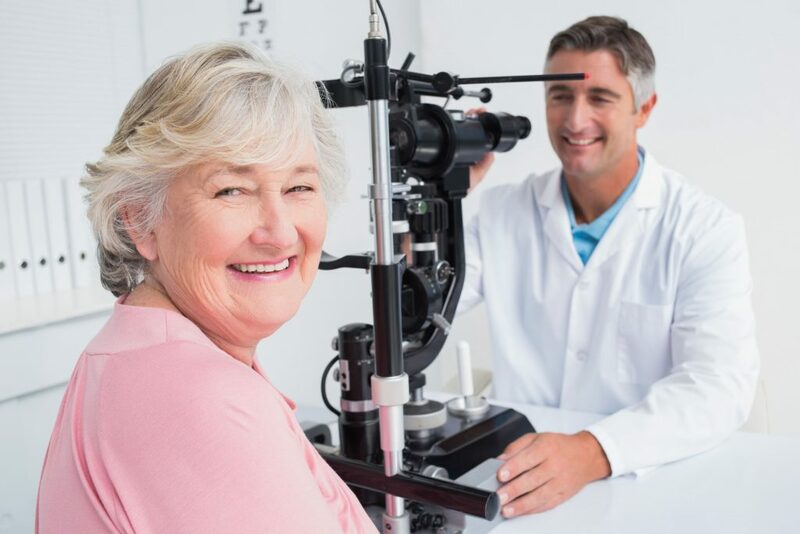 Doctors check your eyes for a number of signs of potential eye issues, as well as making sure your lens prescription is properly correcting your eyesight. Many symptoms aren’t immediately obvious to us, but having a regular eye exam can help ward off potential dangers. Having an eye exam every year is the best way to make sure your eyes stay healthy. If you can’t remember the last time you went to the eye doctor, that’s one of the signs you might need an eye exam! 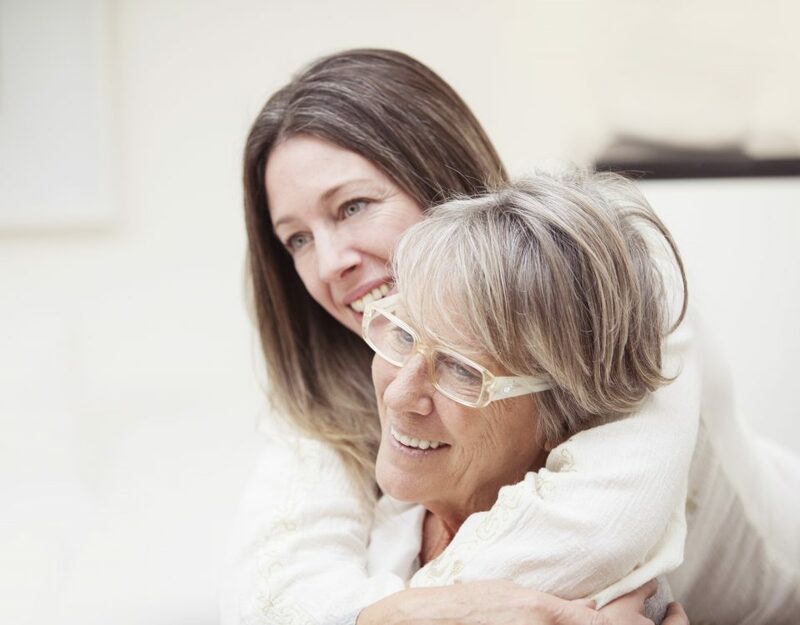 Overlooking our eye health is an easy thing to do until issues arise. 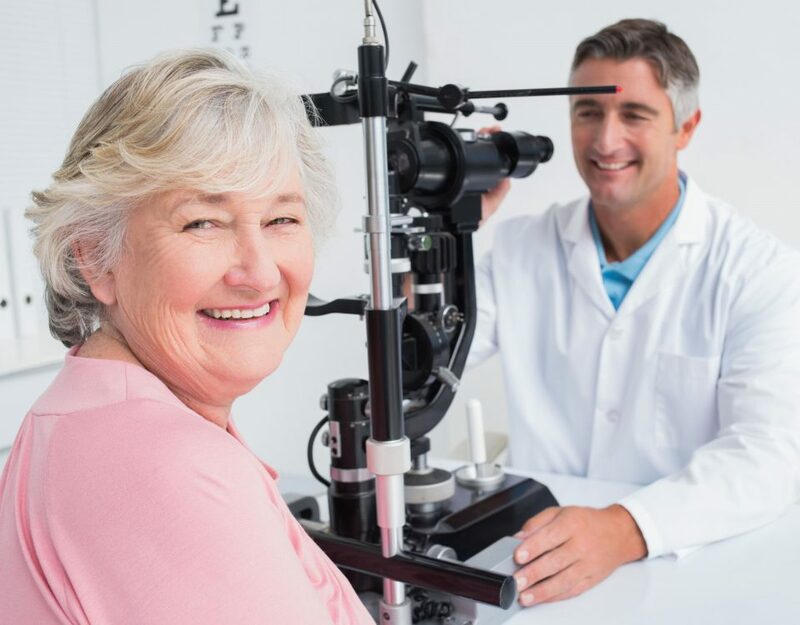 By having an eye exam at least once a year, you’re doing preventative maintenance. 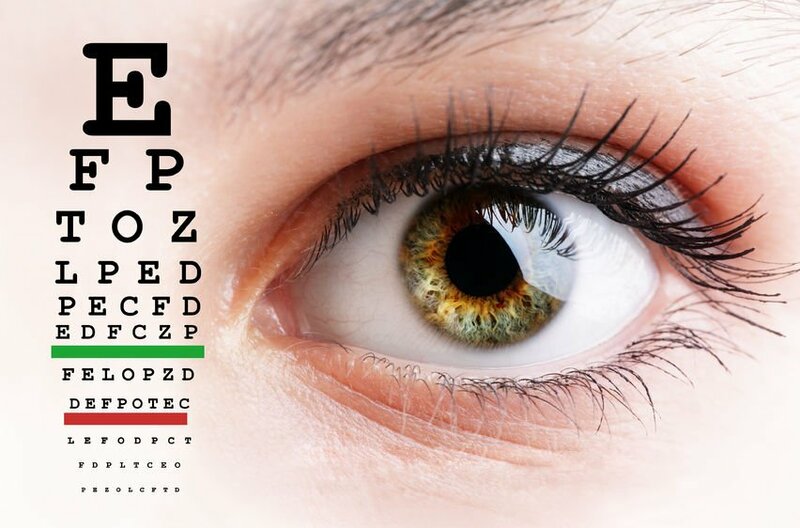 Eye exams check the health of each component of our eyes so you can have the right prescriptions and avoid squinting, straining, and headaches.